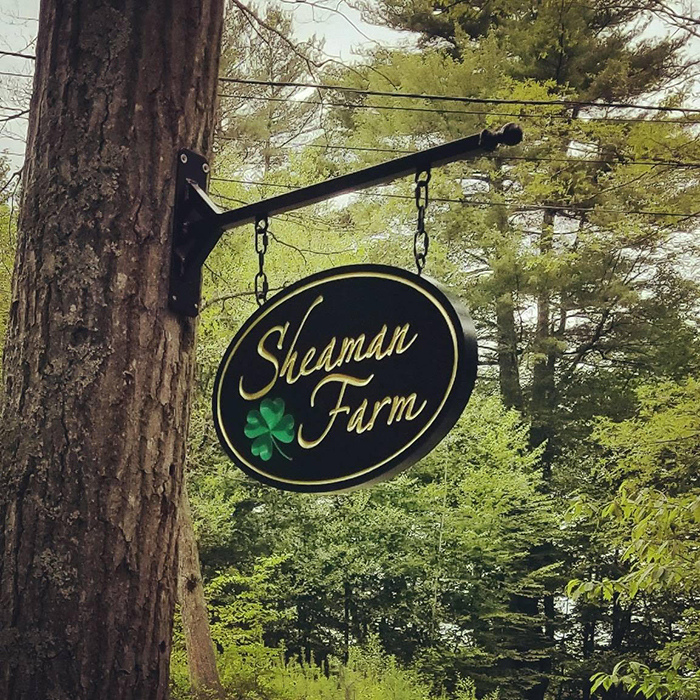 Sheaman Farm was established in 2016 when Adam and Amanda decided to buy two goats. Today the the family farm is ran by herd of Suri Llamas and Nigerian Dwarf Goats. The word SHEAMAN was derived from my maiden name of Shea, but also meaning "Peaceful" in Gealic. Amanda has been involved with showing and breeding AKC dogs for most of her life, being the second generation. We will occasionally have litters available. Our animals excel in the show ring, competiton sports, and foremost in a home with children. Sheaman Farm is located in Western Massachusetts, in the Pioneer Valley. We also offer Professional All Breed Show Handling, Boarding, Grooming, and Training to all breeds at my kennel (www.SheamanKennels.com). Sheaman Farm are members in good standing of both the International Llama Registry & the American Dairy Goat Association.